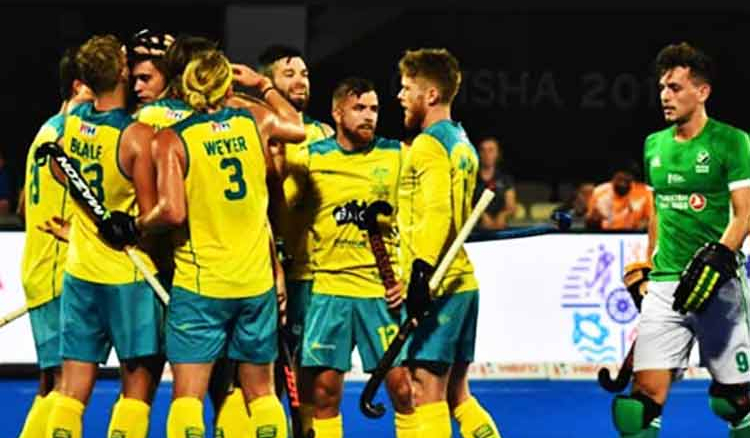 Australia began their campaign with a comprehensive victory over Ireland, defeating them 2-1 in the Hockey World Cup 2018. 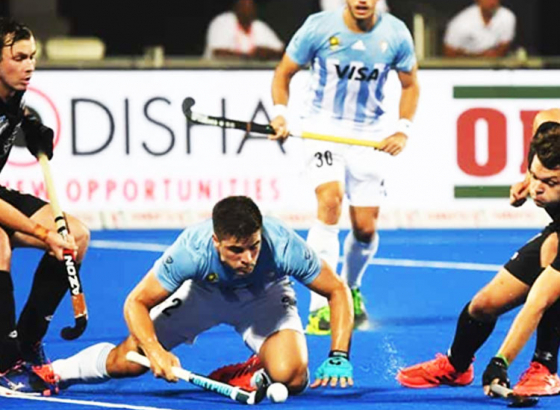 The defending champions were however given a hard time by the World No. 10 team. 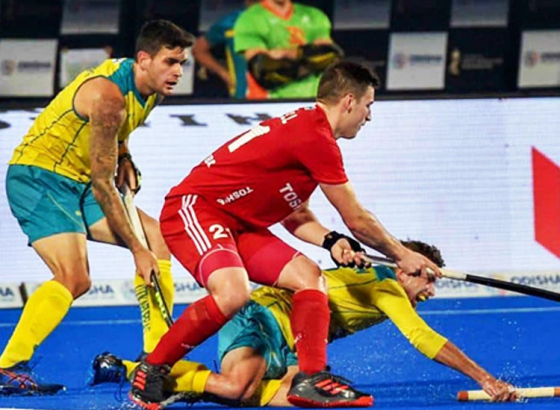 Blake Govers and Tim Brand scored a goal each for Australia, while Shane O’Donoghue netted the only goal for the Irish team. 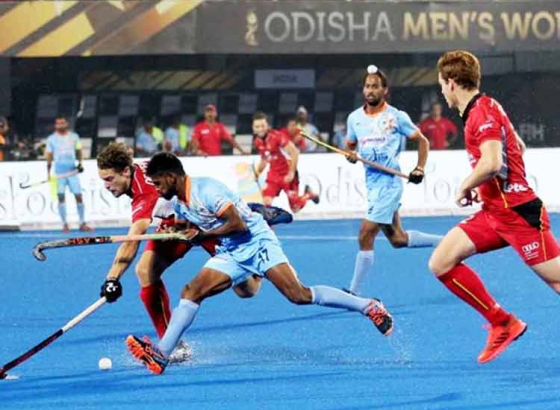 The Chinese team put up a brave fight to draw with the higher ranked England team in a Pool B clash. 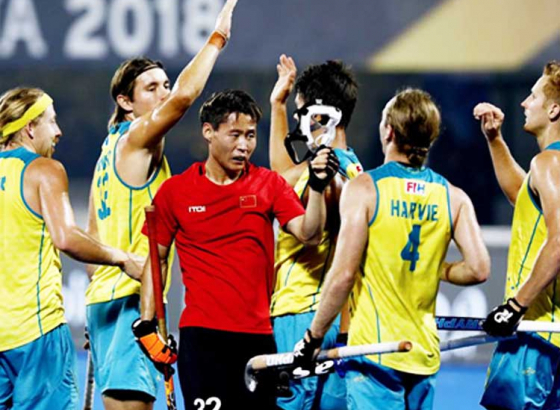 All the hockey players in the Chinese team are from Inner Mongolia Autonomous Region. 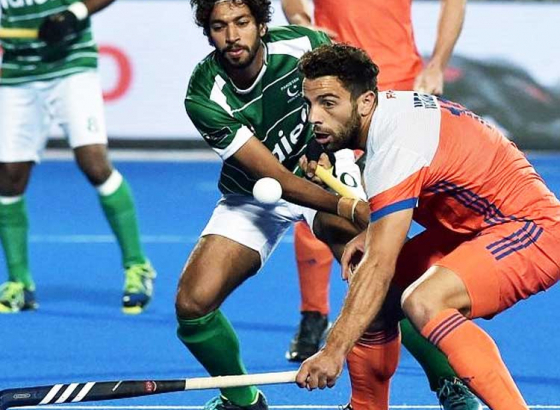 England although firm favorites for the game were stunned when Gao scored the opening goal in the 5th minute of the game. 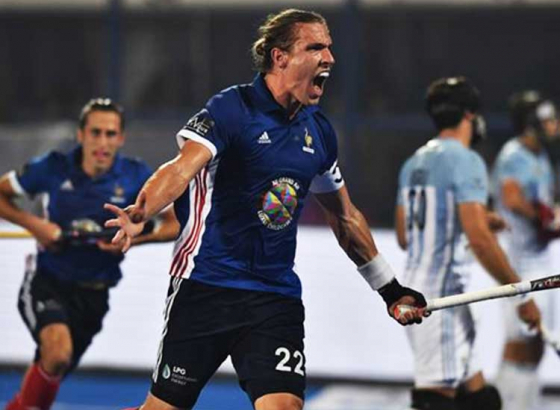 Although Mark Gleghorne and Liam Ansell took advantage of the Chinese inexperience, and scored two goals, Talake Du scored a perfect dragflick goal to draw with England.